Window condensation is a downright irritating problem that can happen in our kitchens, bathroom or at the nursery. 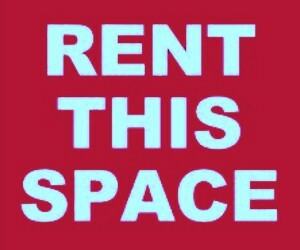 If not attended to, it can damage your house causing mold growth, wallpaper peeling and damp patches on the wall. It can also lead to breathing difficulties and other serious health issues. Therefore, it is very important to control window condensation without ignorance. Well, you may not bother to know about the scientific causes of condensation but it is good we look at a few. 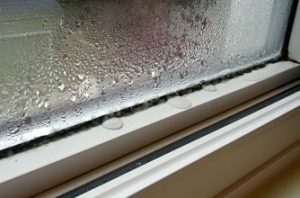 Mostly, window condensation occurs as a result of inadequate ventilation in the house which increases humidity levels. Condensation inside your house windows occurs during winter seasons when the air inside the house is warmer than the air outside thus condensing on the windows. When your house is colder than the dew point, it forms on the outside of your house windows. 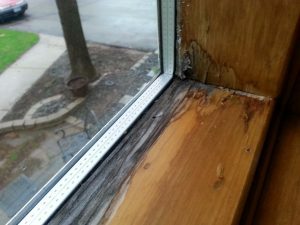 Having known all that, it is now time to know how to deal with window condensation, otherwise who wants to keep wiping off condensation at their windows every now and then? If using a humidifier in your house, it is best to turn it down so that it releases less moisture in the air. Most parents use it and probably are not aware that it causes condensation. It is advisable to also buy a hygrometer or any moisture eliminator and place it on your floor or hung on the wall. This will help protect your wall from peelings and your clothes too. When cooking, the gas releases a lot of moisture as it burns. Consider opening the kitchen window, covering the pan with a lid or using a kitchen fan. When taking a shower, use your bathroom extractor fans or open the window to reduce moisture in the bathroom. Many people keep houseplants that produce moisture causing condensation to appear. These plants should be sometimes kept outside the house and aquariums covered to reduce excess moisture. Breathing also causes condensation. So, consider opening the window when in rooms you frequently use such as the living room. Also, ensure that your furniture is away from walls to enable air circulation. Drying your clothes inside the house also causes condensation to appear. It is always best to take them outside or open windows and doors if need be. It is also advisable to keep temperatures in your house high. Insulation helps to prevent heat loss from the surfaces of your house hence maintaining high temperatures. Draft proofing and double glazing will prevent heat loss from properties. Avoid overloading your wardrobes and kitchen cupboards as it hinders air circulation causing mold growth and a bad smell. Also, consider using storm windows to reduce interior condensation. Other expensive ways to reduce window condensation include using an air to air exchanger or a dehumidifier. An air to air exchanger sends fresh air from the outside to the inside and dump air to the outside. The dehumidifier and air to air exchanger machine will not only remove moisture from your house but also eliminate pollutants from the inside. Try them out and am sure you will not have headaches dealing with this problem again.